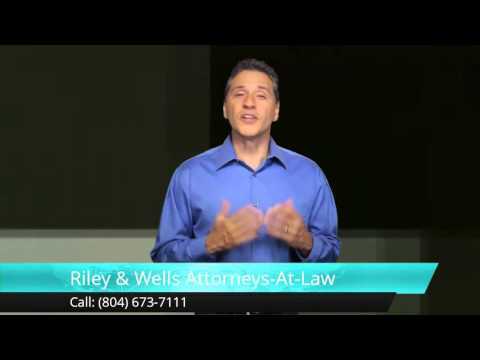 Virginia Super Lawyers Riley & Wells Attorneys-At-Law is a Martindale-Hubbell AV Peer Review Rated and "Best Law Firm" as recognized by U.S. News & World Reports and Best Lawyers. Our law firm represents clients who have been accused of criminal, DUI & traffic violations in the Richmond-Petersburg Central Virginia Courts. 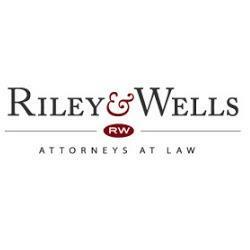 If you are the owner of Riley & Wells Attorneys-At-Law and would like to make changes to your business listing information, click here.